Vacation Home Rentals Near Bryson City and Cherokee, North Carolina in the Great Smoky Mountains. 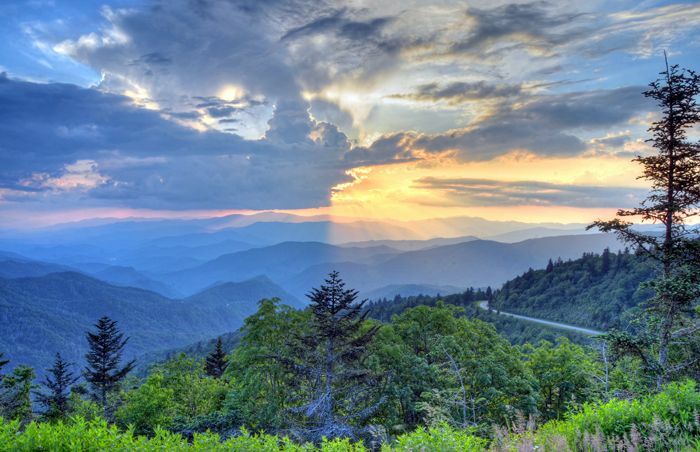 We are the Uncrowded, Unhurried, Unspoiled, Uncommon side of the Smokies. You’ll see the difference when you vacation with us! Mountain Vacations is a family owned vacation rental management company that has been renting cabins in the Great Smoky Mountains of North Carolina since 2006. As licensed Real Estate Brokers and cabin owners, Alan & Beverly Miller hope our cabins are your choice for your next vacation. Our selection of privately owned cabins are all special in their own way. We have added special touches to their cabins that will add to your stay.